The CSE Celebration is a day-long event in the Department of Computer Science & Engineering at UCSD. This event will bring together all members of our community to celebrate the wealth of contributions from all peoples in CSE. It will also act as a forum where our community can engage in open conversations on how to reach higher levels of inclusive excellence. This event is being led by the CSE Department's Diversity, Equity, & Inclusion Committee. We all benefit when we embrace different perspectives, backgrounds, and experiences, which is why diversity, equity, and inclusion are key staples of the UCSD Computer Science and Engineering community. We are continuously looking for ways to improve our department, and this starts with creating an inclusive environment. Ongoing support of student organization activities, as well as faculty and staff-led initiatives, promote the growth and values of our community. Our dedication to diversity and inclusion enables us to reach a broad set of students, to work in diverse teams, and to better train students to be the leaders of tomorrow. 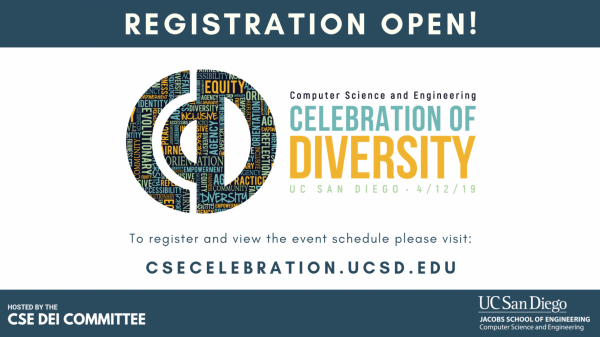 On December 5th, 2018 the UCSD Computer Science and Engineering (CSE) Department, in conjunction with the CSE Diversity Equity, and Inclusion (DEI) Committee, hosted the inaugural seminar in the CSE DEI Seminar Series. Dr. Becky Petitt, Vice Chancellor for Equity, Diversity, and Inclusion, addressed a crowd of approximately 85 people in the CSE multipurpose room with an audience comprised of UCSD students, staff and faculty. The Diversity, Equity and Inclusion Committee is a grassroots organization within the CSE department started in January 2018. 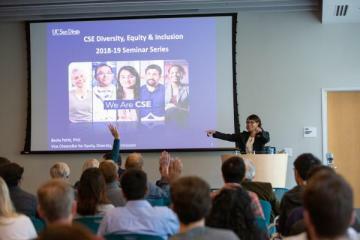 The goal of the CSE DEI seminar series, which Vice Chancellor Petitt participated in, is to invite advocates of change to give talks on a wide range of subjects to foster learning, inspiration, and action toward a more diverse and inclusive environment. 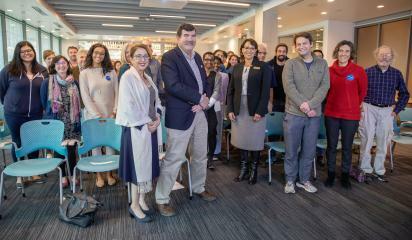 Vice Chancellor Petitt spoke to the audience about the goals of UCSD’s Equity, Diversity, and Inclusion office and how departments and individuals can get involved. The lecture placed forefront and center UCSD’s strong commitment to an inclusive and welcoming environment for all, and also showcased UCSD’s mission and strategic plan for Diversity, Equity and Inclusion. 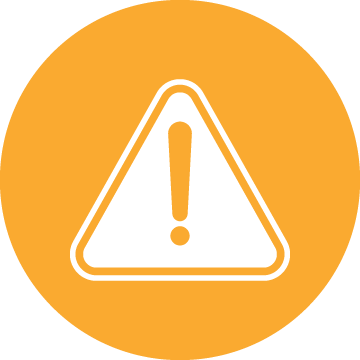 Click here to request information or to contact the CSE Diversity, Equity and Inclusion Committee. Our passion for diversity and inclusion is evident in our support of student organizations whose missions align with the goals of the department. 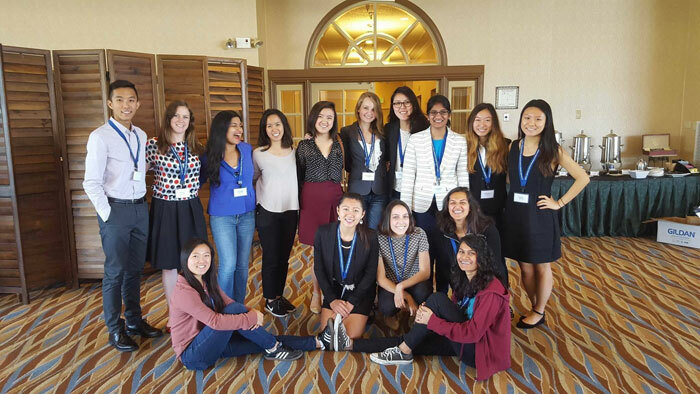 The undergraduate and graduate women in computing groups (WIC and GradWIC) strive to address the concerns of our student populations, especially women and underrepresented minorities, as well as build an inclusive community. WIC and GradWIC host a variety of social and professional events catered to the concerns of our students. In addition, both groups provide opportunities for professional growth, such as full scholarships to attend the annual Grace Hopper Celebration of Women in Computing, where women have the opportunity to participate in a majority-female environment as well as network with major-company recruiters and academic affiliates. We sponsor undergraduates from diverse backgrounds early in their career to engage in research in the Early Research Scholars Program (ERSP). We attend prominent diversity conferences and visit other universities to advertise our programs and recruit students and faculty who have strong contributions to diversity. 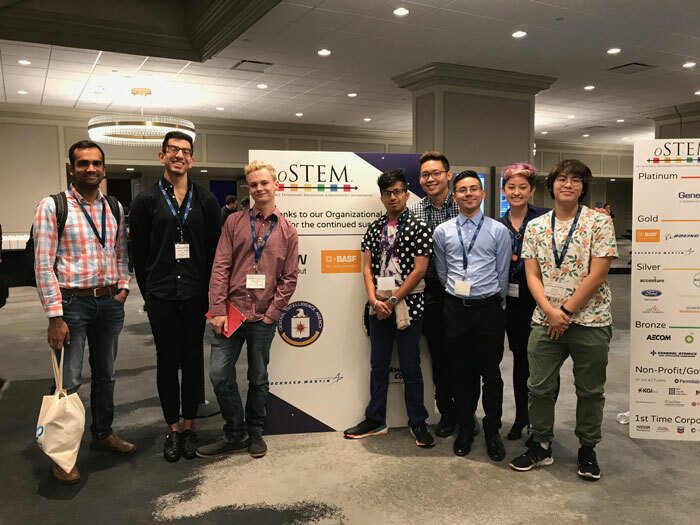 In 2017, we were able to send representatives to Grace Hopper, oSTEM National Conference, and the California Forum for Diversity in Graduate Education at CSU Channel Islands. We hope to attend more conferences in the coming years to strengthen and showcase our department’s dedication to diversity efforts. Additional conferences that we are targeting include: Tapia, NSBE, and SACNAS. Every Faculty candidate, in their application, must complete a diversity statement -- these contributions are used in both hiring and promotion decisions. 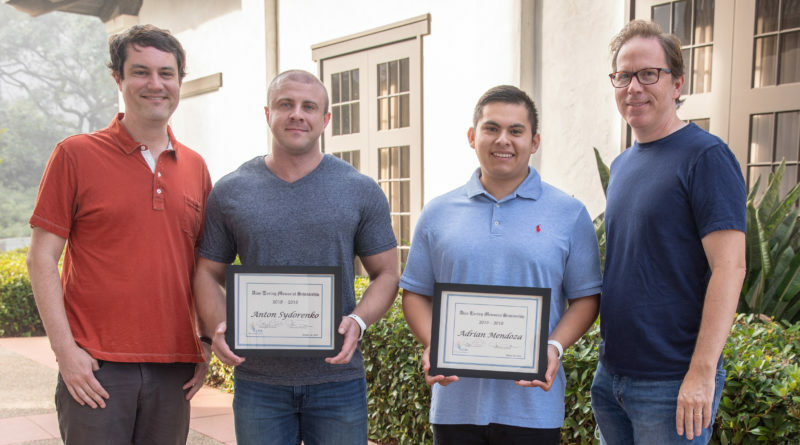 Our CSE Faculty have received UCSD Equal Opportunity/Affirmative Action Diversity Awards for their efforts to broaden the participation of underrepresented groups in computer science. The Center for Networked Systems (CNS) provides a $10,000 fellowship, in Alan Turing’s memory, to an undergraduate student who is both interested in networked systems and active in supporting the LGBT community. Find out more about this scholarship here. CSE Professor Andrew B. Kahng is Director of the of the P.O. Pistilli Undergraduate Scholarship for Advancement in Computer Science and Electrical Engineering, a scholarship that serves to increase the pool of professionals in Electrical and Computer Engineering and Computer Science from under-represented groups (female, African-American, Hispanic, Native American, and disabled students). Our department promotes UCSD campus-wide fellowships for contributions to diversity, for example the San Diego and Cota Robles Fellowships. 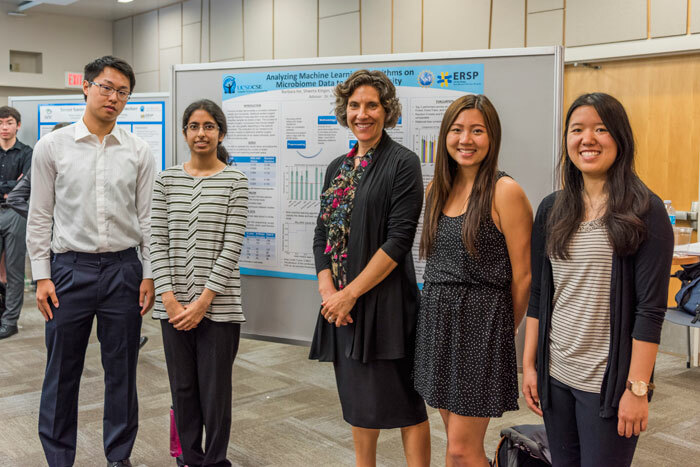 CSE participates in in K-12 outreach efforts, such as the UCSD COSMOS program, where CSE hosts two courses for the summer academic enrichment program. Approximately one third of participants in this program are from underrepresented populations and many receive scholarships to attend courses and live on campus for this four-week program. CSE supports youth in exploring computer science and STEM technologies. Visit the UCSD Computer Channel for information on our outreach programs for K-12. The UCSD CSE Diversity Committee is a group of dedicated faculty, students and staff working on promoting and supporting diversity and inclusion several efforts across the department. The committee meets about once a month and can be reached by email at diversity@cs.ucsd.edu. These are only a few of the happenings in our department, and as we continue to grow, so do our efforts. Come join us and help us create a more diverse and inclusive community.